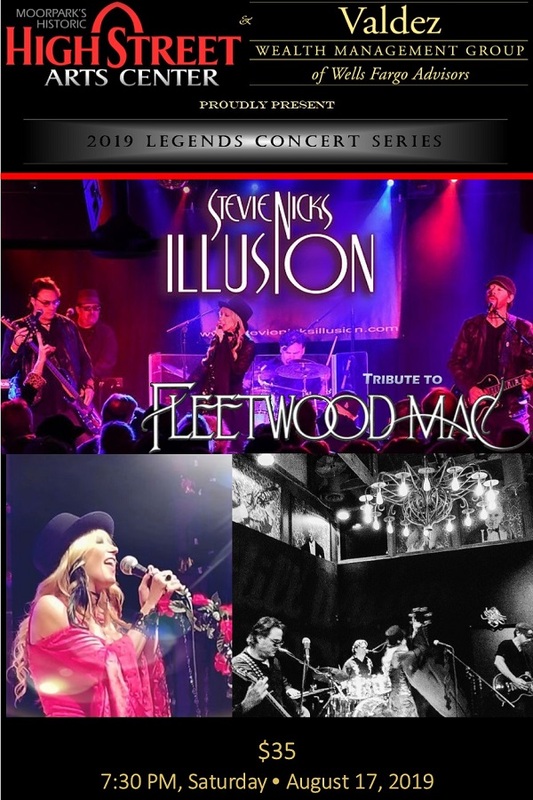 Intimate, authentic and engaging, this tribute to Stevie Nicks and Fleetwood Mac is spot on. World class musicians, and the haunting vocals of Diana Grace, take you through this amazing catalog of 70’s and 80’s chart busting hits! Get ready to be swept away as the band connects with the audience in what can only be described as a magical shared musical experience.